In January, a new action film landed in theaters across the US. Proud Mary stars Taraji P. Henson as Mary, a hit-woman and all-around badass working for an organized crime family. Fans of Taraji P. Henson will no doubt be eager to see the film and even if a new action movie doesn’t capture your imagination, as a reader of Alpha Universe, you’ll probably be interested, and maybe a little surprised to learn something about the gear the film was made with. 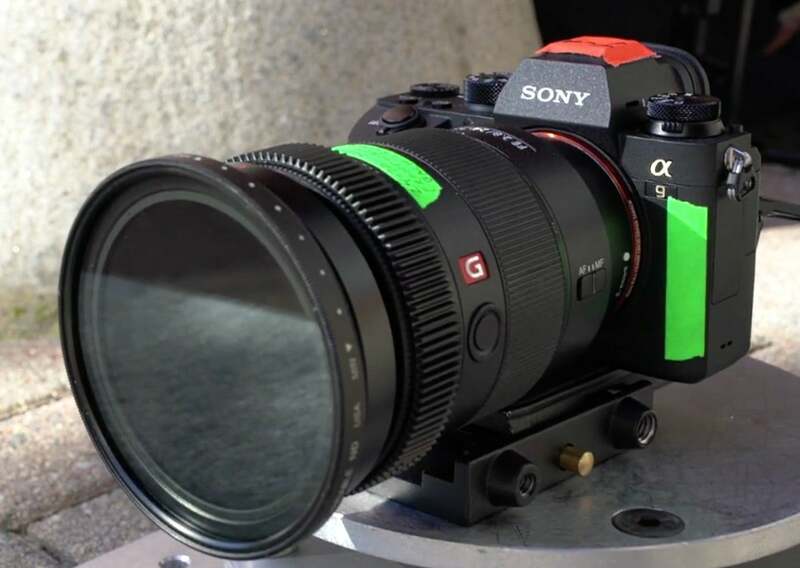 The virtues of the α7S and α7S II for filmmaking have been described innumerable times. The low-light capability and extremely high-quality 4K images from the α7S II in particular make it increasingly popular for filmmakers who want to have relatively compact cameras without compromising quality. 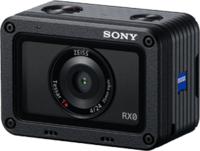 In Proud Mary, the filmmakers added the ultra-compact RX0 to the mix as Executive Producer Gainor explains, “Proud Mary is the first movie where the RX0s have been used.” The RX0 ‘s versatility, durability and image quality made it perfect for shooting high-speed chases in particular. The film debuted on January 12 in theaters everywhere. Now on Blu-ray and Digital. See more at www.proudmary-movie.com.